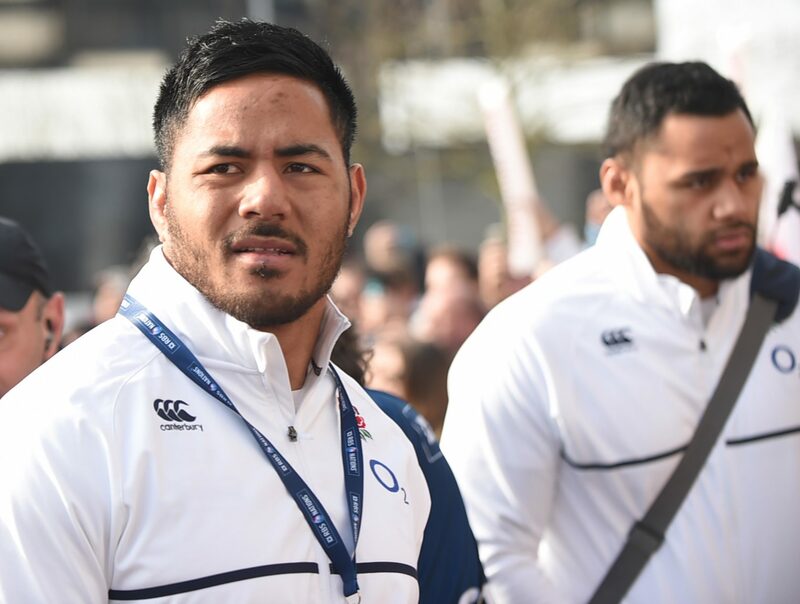 England and Leicester Tigers centre Manu Tuilagi, who is out of contract in the summer, visited the training facilities of Racing 92, according to L’Equipe. The 27-year-old, who has spent his entire career at Welford Road, was at Plessis-Robinson to visit the facilities of Racing 92. Tuilagi also reportedly a target for Lyon and Toulon. England teammate Ben Te’o, who currently plays for Worcester Warriors, has also been mentioned among the players targeted by Racing. President Lorenzetti’s club is probably preparing for the retirement of Joe Rokocoko, who often plays in the centre of the Parisians attack.